The results are in! 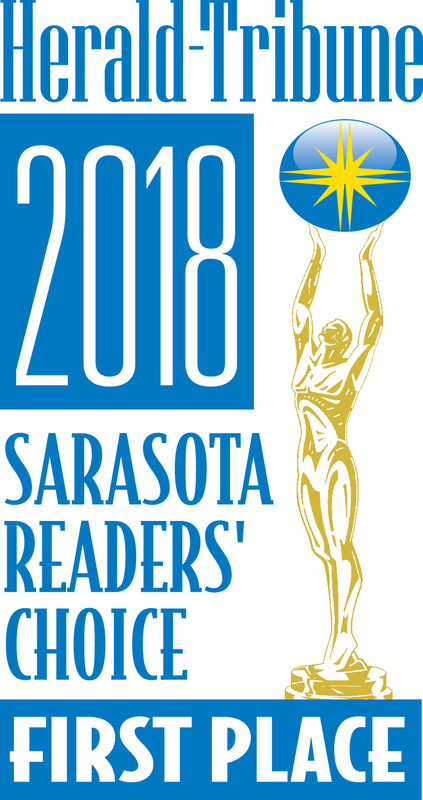 Sarasota Magazine's "Best of" edition is here and Duval's has been awarded "Best Seafood Restaurant" as well as a finalist in the "Best Sandwich" category for our Shrimp Po'Boy. We would like to thank Sarasota Magazine, our wonderful staff, but most importantly YOU SARASOTA! We couldn't have done it without our loyal and supportive fans, it is an honor and a privilege to be a part of such a great community.